Suitable for 3 years and up! Kids go crazy over our snow machines. 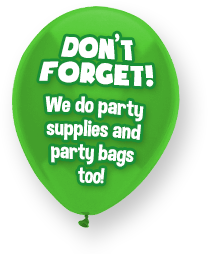 It really does make an amazing party atmosphere that they won’t forget! And best of all – there’s NO mess afterwards, as the snow is all self-disintegrating! 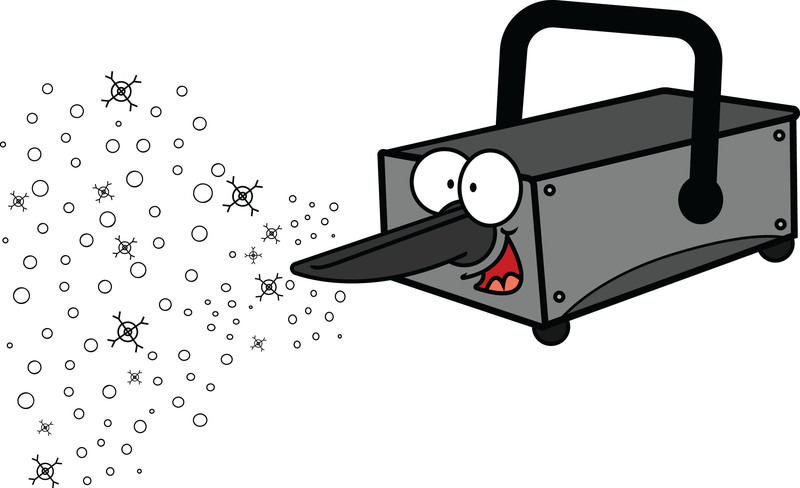 You can add a snow machine to any party as an extra. 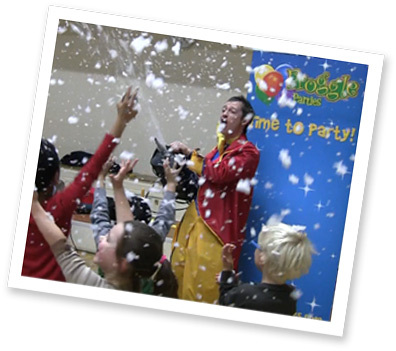 Or some of our children’s parties already include it as part of the package, such as our deluxe, or kids disco parties, or science parties. You can see what this looks like on our video too.